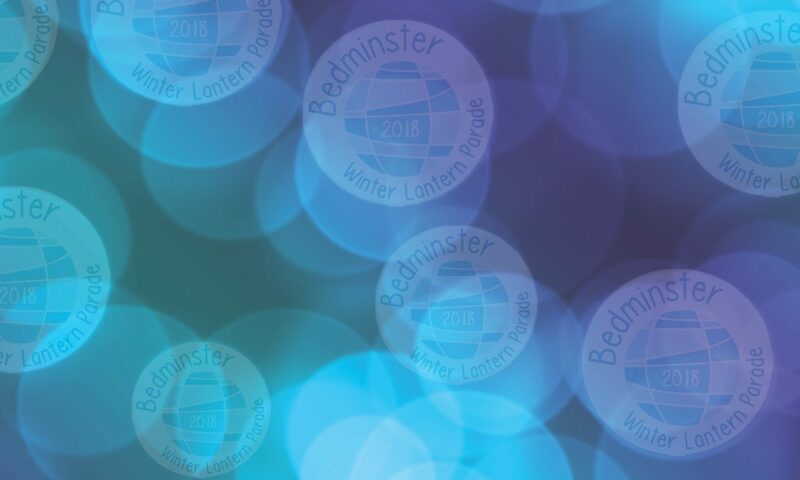 Do you want to get all the information about this year’s parade in one handy place? Do you want to know the best viewing spots and where to go to take a good photo? For the first time this year, we have a Parade Programme, containing all the information you need to have a brilliant time at the Parade. 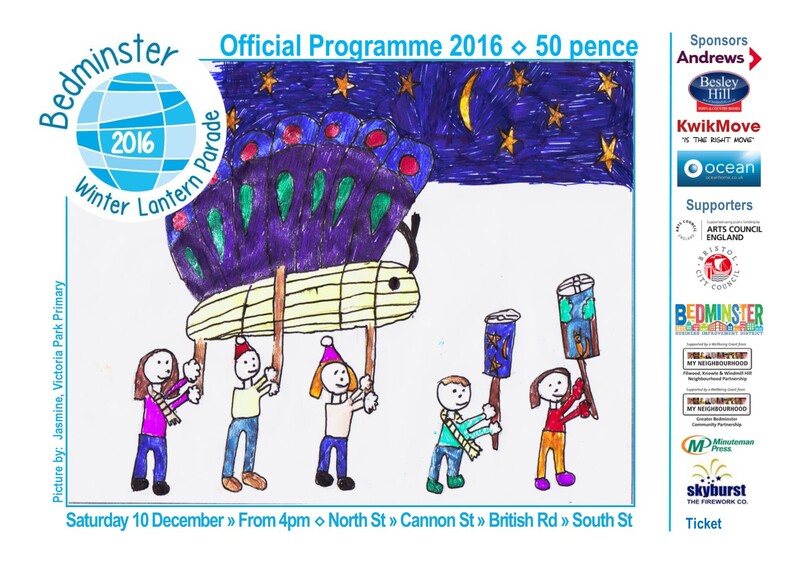 With a beautiful cover designed by Jasmine from Victoria Park Primary, the 2016 Bedminster Winter Lantern Parade Programme has the route, group order and a load of other useful information to help you out on the day. And you might also win a delicious bottle of prosecco from those kind folks at Corks of North Street. The programme costs 50p, and is available for sale now in lots of places around BS3. They will also be available to buy on the day from some of our stewards along the route – I’ll let you know where nearer the time. Previous PostPrevious Register your wristband today!